Home Life with Lillian Watch MR SUNSHINE available on Netflix!! ANOTHER ASIAN HIT – this time about KOREA – watch on NETFLIX! 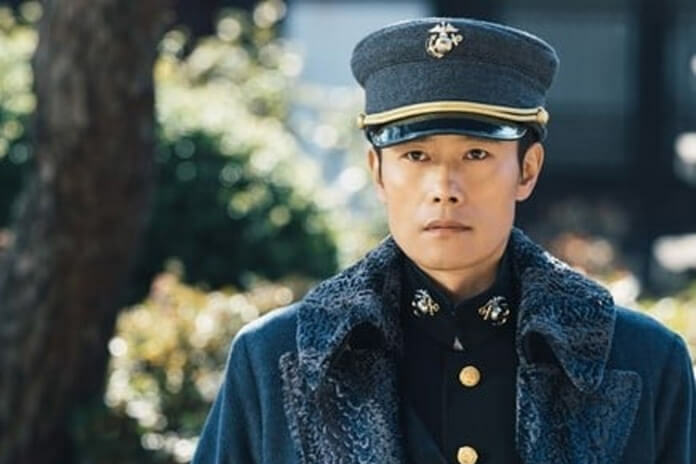 The sumptuous MR SUNSHINE stars the incredible LEE BYUNG HUN, Korea’s biggest star of TV and Movies has already appeared in four Hollywood blockbusters – in two GI JOE movies with Bruce Willis; in RED with Helen Mirren and more recently in MAGNIFICENT SEVEN with Denzel Washington. I am telling you where you can see more of this delectable super star because you will search desperately for how to get to see more of him! 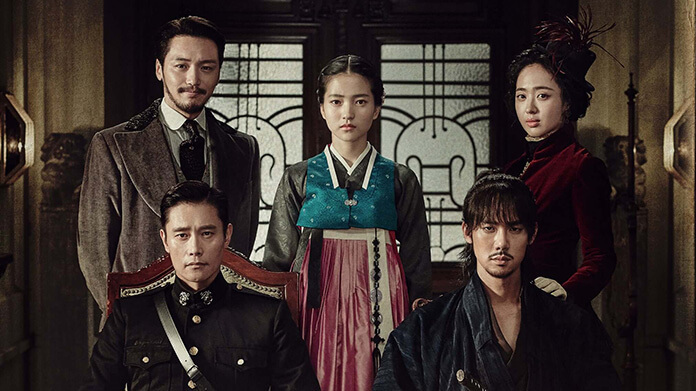 Mr Sunshine is amazingly well produced, a love story set in Korea during the turn of the last century. Lee plays the part of a low born Korean boy EUGENE CHOI, who flees to the United States as a child and now returns to Korea as a Captain of the US Marines stationed in the US legation. He meets a high born noblewoman who is secretly, a freedom fighter and thus the unlikely love story between them unfolds. 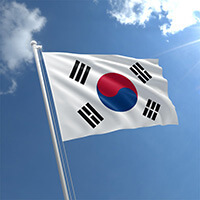 Not many people know this but feng shui is the very basis of Korean tradition and culture and even their flag features the four main trigrams and the yin yang symbol. The Korean peninsular – both North and South Korea are incredibly vital countries and the developments in both North and South Korea continue to affect the world’s geo political destinies. None of the super powers can afford to ignore the Koreas and for years now, because they are available here in Malaysia where I live, we have enjoyed Korean electronics, pop songs, cosmetics and many other things too. We all know PSY with his Gangnam Style and around the world K drama programs are an increasingly popular dimension of television viewing. 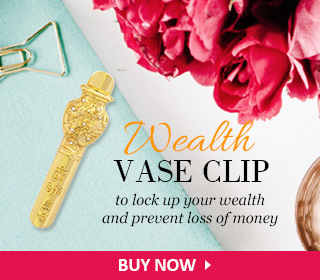 Korea enjoys fabulous good feng shui! Everyone lives according to excellent feng shui guidelines but while it is enshrined into the country’s psyche, few refer to it. 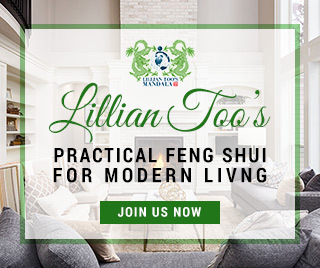 To the people here, feng shui is so much a part of their culture; everyone lives their lives according to the basic principles without anyone making much of a fuss about it! It is no wonder then that Korea’s SAMSUNG, LG and other consumer brands are so popular worldwide! Back to “Mr. Sunshine”, if you have NETFLIX and you have not yet discovered this stunningly beautiful production, go tune into it and be prepared to be glued to your TV set through its 24 episodes! No direct reference is ever made to the ancient practice of wind and water; it is implied and belief in feng shui is suggested in the incredible cinematography and the sets. Thus the wealthy families live in homes with wide courtyards that signify the bright hall, the roof lines and regular shaped mansions and the importance of the river that play such a big part in the storyline. For regular TV fans it is the sumptuous appeal, the talent and beauty of the five stars, their incredible acting and how they make the period piece come alive that make this such a breakthrough piece of television. Tune into it and I promise, you will stay glued over several days! And while the storyline (as well as the irresistible Captain Eugene Choi) will keep you watching intently – also enjoy the other four stars all of whom are as yummy to watch as Lee himself. Don’t forget to observe the feng shui of the sets, the homes and the scenery! Mr Sunshine should win international TV, productions, acting and script awards! It is SO good! Well done Netflix for showcasing this incredible production. Presently this is probably the most delectable of productions and for those who have never watched K drama, try this one; let us know if you like this recommendation !